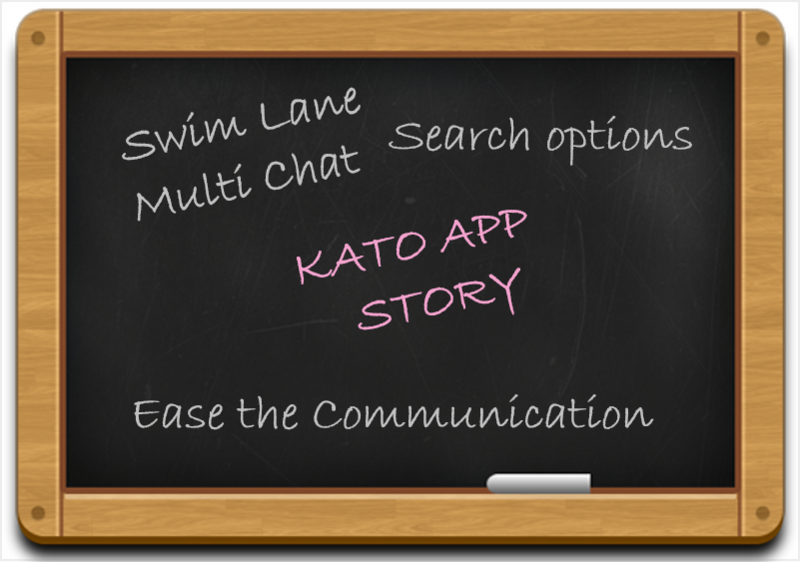 Kato was developed to ease the communication process in any business. 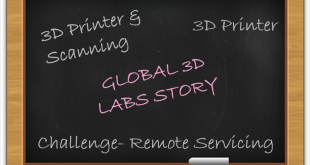 The product aimed at enabling teams to communicate faster and with more efficiency. 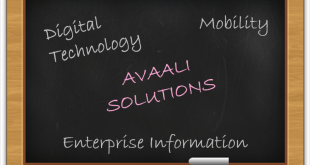 The tool reduced the need to send emails for every communication task. 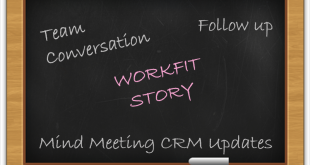 The tool very efficiently managed all communications among an organization through text, voice and video keeping teams informed. Kato was a startup that built a business-focused chat app that was shut down on August 2015. The team behind the app pivoted to work on Sameroom.io. Despite the fact that Kato picked up adoption from Intuit, Shortel, and PayPal, among others, the pivot was ironic though. According to its website, Slack, at that time, had turned out to be the new hot thing that attracted serious funding inspiring the development of similar functionality from several software vendors. The Kato pivot, therefore, clearly acknowledges the competitiveness of the market, also projecting how challenging it is for a tiny startup to make its way with just a small amount of funding. The product faced a downfall, the apparent reason behind this fall, as the company describes is, Kato failed to gain traction. Despite the fact that the it used high end technologies such as SAML and SCIM for user security and privacy, larger firms did not put interest in taking up the application. 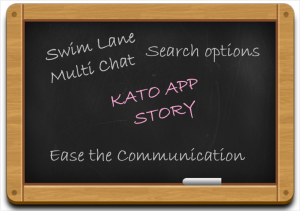 Some of the unique features of the tools which made Kato stand out among the competitors, such as- swim-lane multi-chat design, proper multi-team support, Vim based keyboard shortcuts, exceptional search options, the fast forward button, especially for the mobiles, etc. were not unique enough to grab critical attention from the buyers. To resolve such issues, the team wanted to keep Kato on an autopilot mode infinitely, but the software was unable to cope up with the changes and faced degradation consistently. Developers did not find ways to improve the software as it was poorly constructed and faced issues on a constant basis. The team believed in committing to its users with a 100% performance and support which Kato failed to acknowledge, therefore the team had to kill the product ultimately. All such factors forced the developers to stop working on the product in January and to pivot the company to Sameroom.io. The project Kato was shut down on August 31, 2015. Sameroom.io, in turn, was a multi-protocol gateway that connected chat rooms across an array of services. The Kato cofounder and chief executive Andrei Soroker wrote an email to their users about shutting down Kato and also informing to pivot to another application, the Sammeroom.io. He also provided links to the users to download all their important chats and histories from the tool. Andrei also stated that the team will continue adding new platforms over time to gain trust and convince services they support offering an official Sameroom integration to customers.